It couldn’t be stated any clearer, though certainly could be broadened in context. 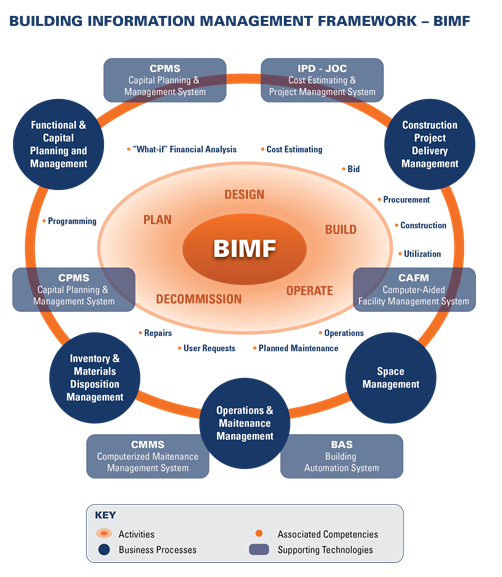 The efficient life-cycle management of the built environment, otherwise know as BIM, relies upon an integrated, collaborative process based upon accurate information and mutual trust. 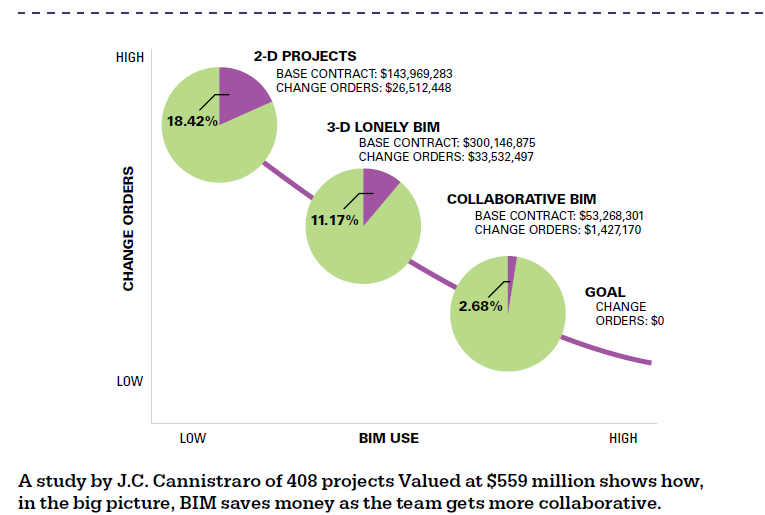 Oddly, Integrated Project Delivery and Job Order Contracting both offer proven collaborative process supported by digital technology, yet are decades old. 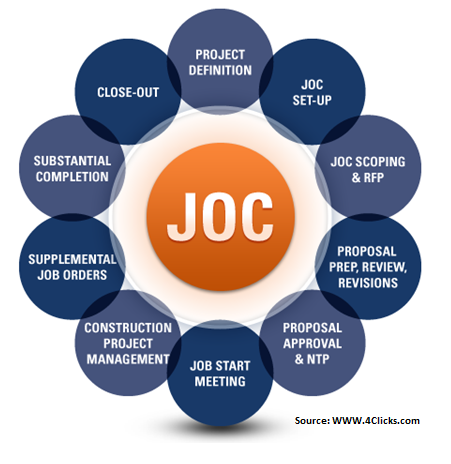 Job Order Contracting, an integrated project delivery method specifically targeting facility renovation, repair, sustainability, and minor new construction projects has been practiced widely and to the highest degree by the United States Air Force. While some may argue that JOC was developed by the Army, it is the USAF that recognized its value and deployed JOC (know as SABER in the USAF) in a widespread and robust manner. 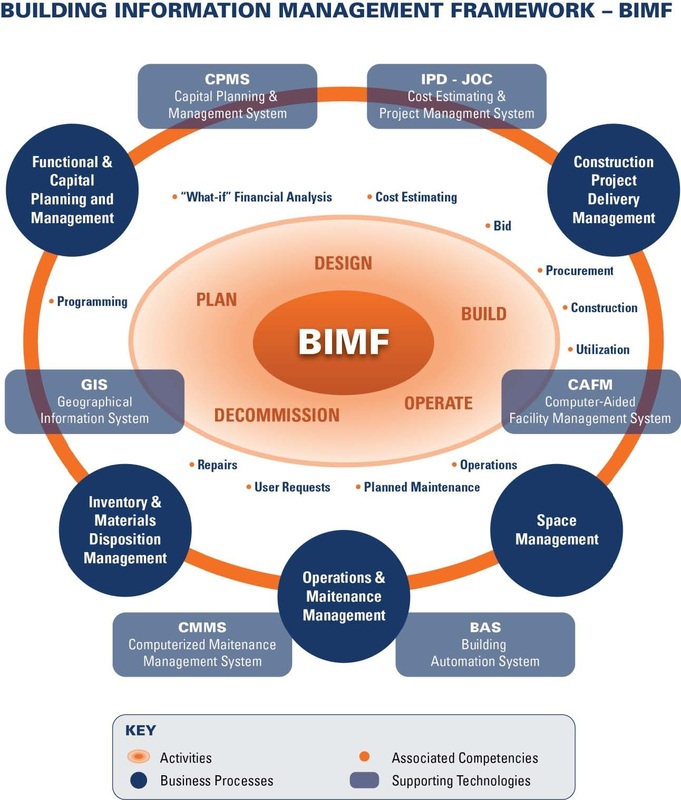 Today, software (e4Clicks Project Estimator) and robust cost databases (RSMeans – enhanced by 4Clicks Solutions, LLC) support almost all USAF bases in the US (over 90%) each and every day. Thousands of contractors, AEs, and Government personnel engage in long term, mutually beneficial business relationships to complete virtually all projects in a quality manner on-time and on-budget. The AECOO (Architecture, Engineering, Construction, Operations, and Owner) industry could learn a lot from this example. Perhaps then, BIM might have a chance of greater success… sooner than later.